If you’re in the market for a new phone, and you don’t necessarily need the latest and greatest, the perfectly capable Samsung Galaxy S5 is available for just $160 today refurbished, courtesy of Amazon. It’s two years old at this point, but the GS5 is still capable of shooting 4K video, features a 5.1" 1080p AMOLED screen, and is even waterproof. That’s a lot of phone for the money. Just note that it’s only compatible with GSM carriers like AT&T and T-Mobile, and that this is a Gold Box deal, meaning this price is only available today, or until sold out. 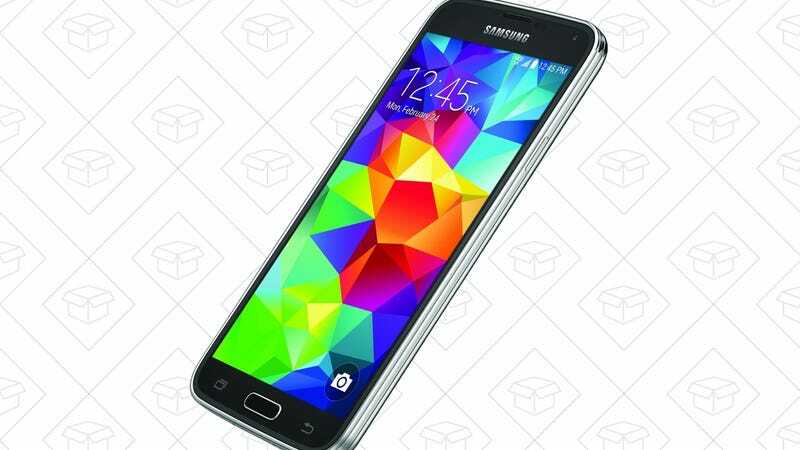 LED bulbs, the Galaxy S5, and a high-end Roomba kick off Friday’s best deals.